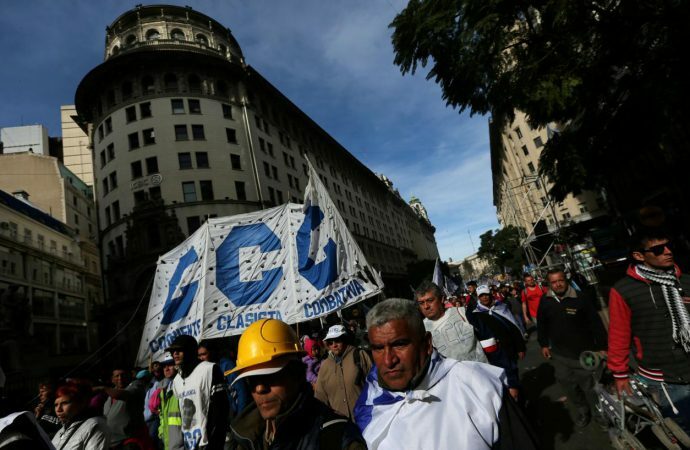 The CGT, Argentina’s largest labour confederation, will strike today against President Mauricio Marci’s centre-right economic reforms. Assuming office in late 2015, Macri began his tenure by lifting currency controls left by his predecessor, both encouraging foreign investment and settling debts. But, after inflation targets were raised last December, the value of Argentina’s currency dropped swiftly. Today, interest rates stand at a staggering 40% and Macri has been forced to turn to the IMF for aid. It is the latter that worries many Argentinians, who still hold fresh memories of the 2001 crises when IMF-forced austerity measures swept millions into poverty. 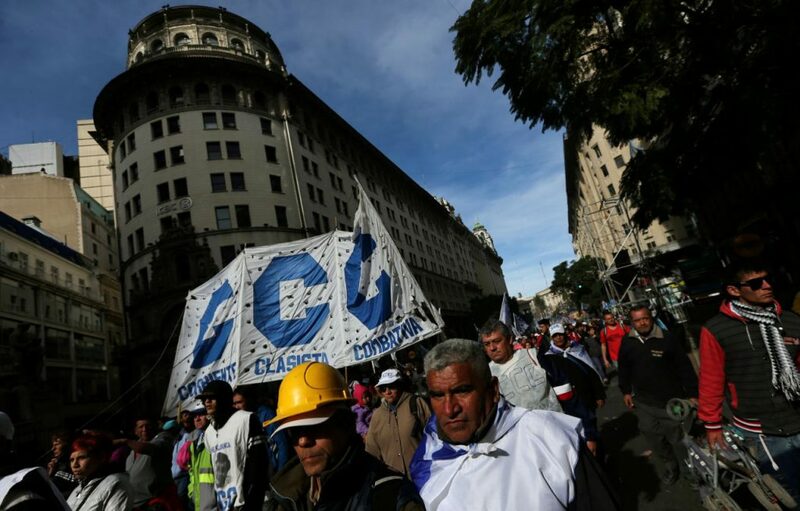 While Macri’s government claims that social welfare programs will remain untouched, unions argue rising imports and utility prices have already done harm to the working class. Although today’s strike will shut down much of the country (the CGT encompasses much of the transport sector), expect the biggest impact to come in next year’s general election. While once predicted to win handily, Macri now faces an uphill battle to swiftly regain public opinion and reel in a spiralling economy.